This was one of the most revealing moments in my life. · I don’t feel loved, which was not true. I don’t love myself, which was true. · I need attention in my life, which was not true. I like to have attention, which was true. · I am lonely, which was not true. I feel lonely sometimes, which was true. · I need a man in my life who loves me, which was not true. I enjoy having a partner who loves me, which was true. 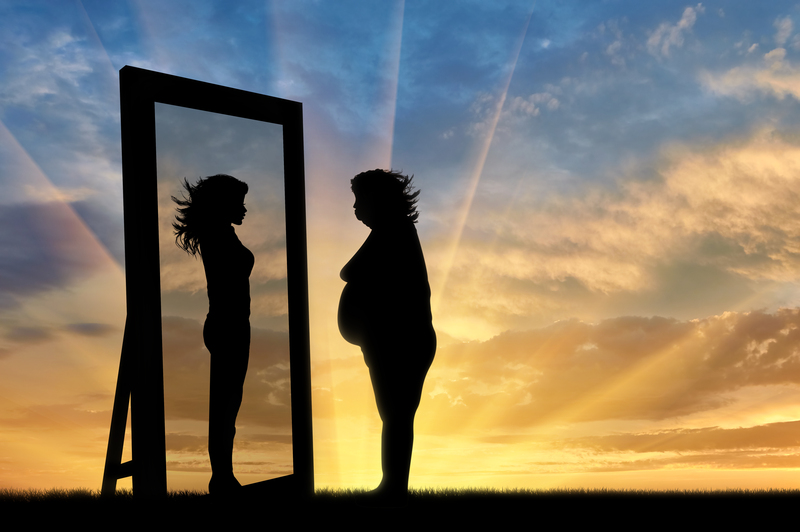 Changing Your Body Image Starts in the Mind, Not Through the Body. Thank you for taking the time and reading my stories, stories written to inspire you. Follow me for more inspiring and motivational blogs & videos on https://simplewisdomforsuccess.com . Stine Mari F : Wow what a great post. You do look stunning, and I am so impressed that you managed to change your thought process!